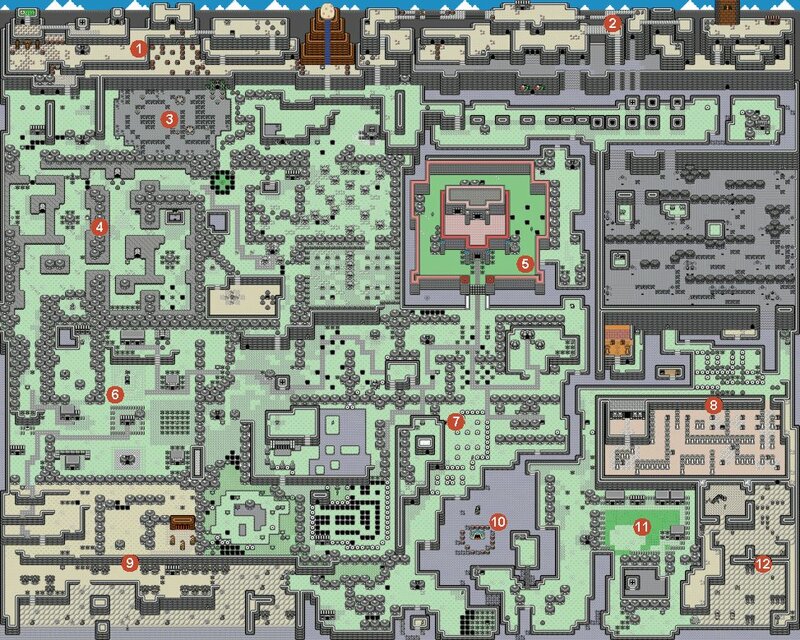 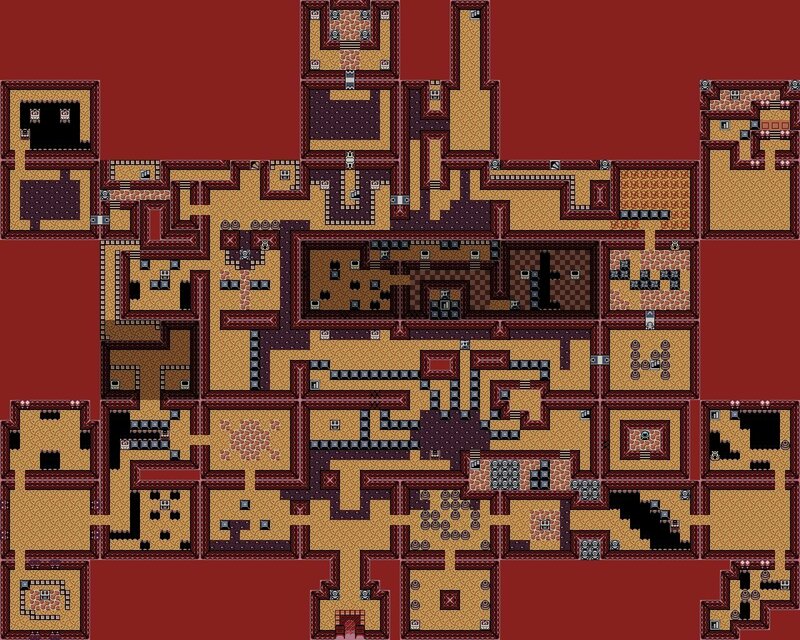 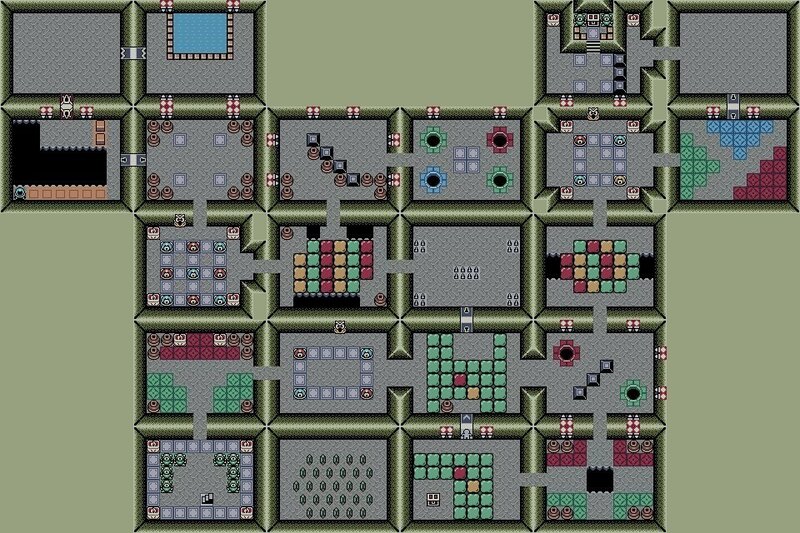 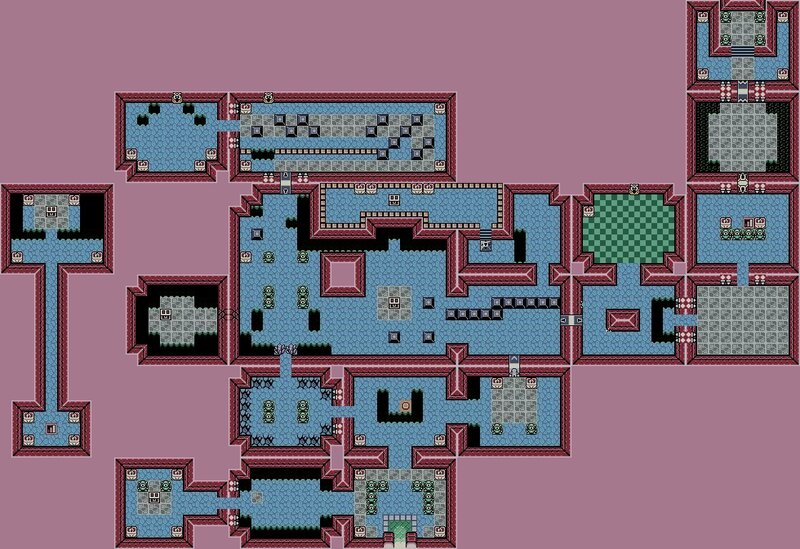 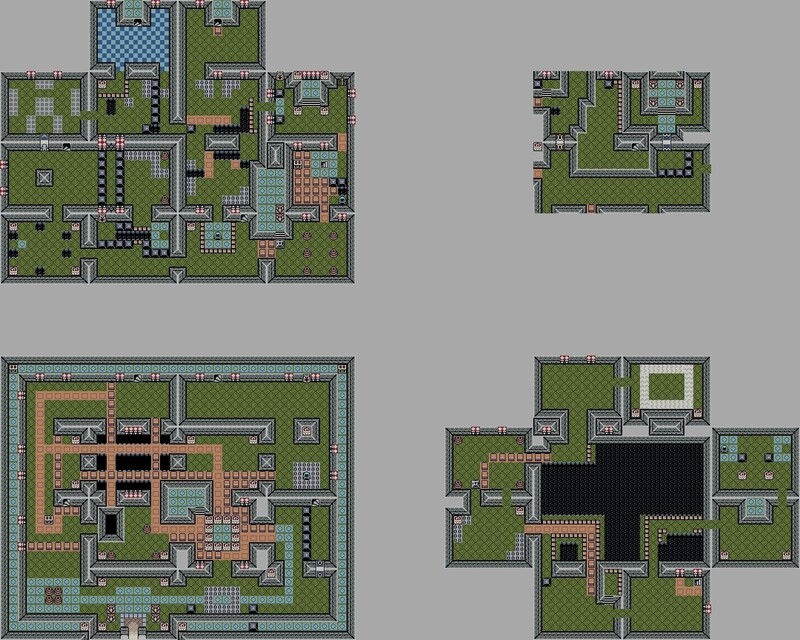 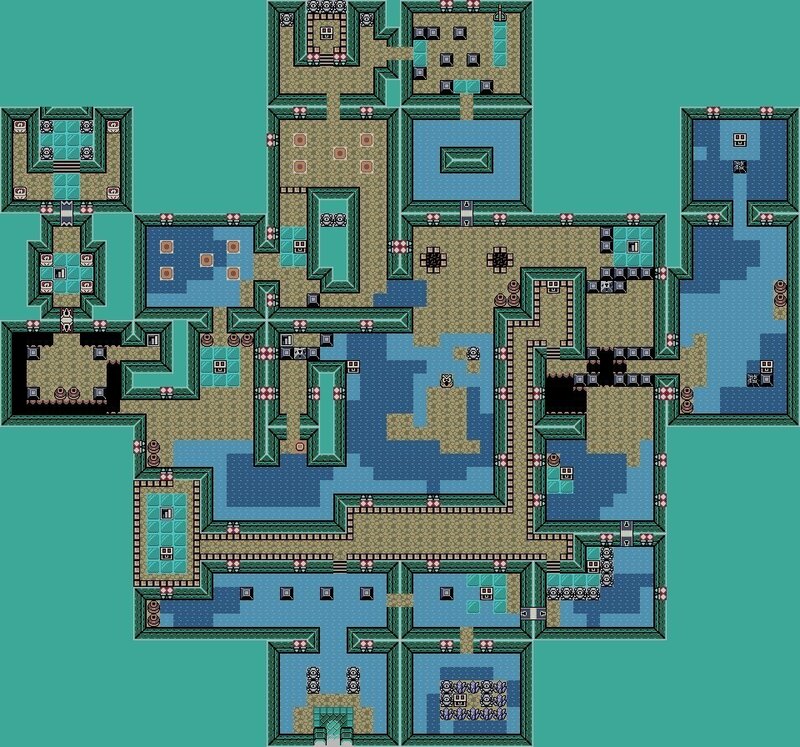 Nicolas, a big Zelda fan, sent me all the maps that he created himself by making lots of screen captures! 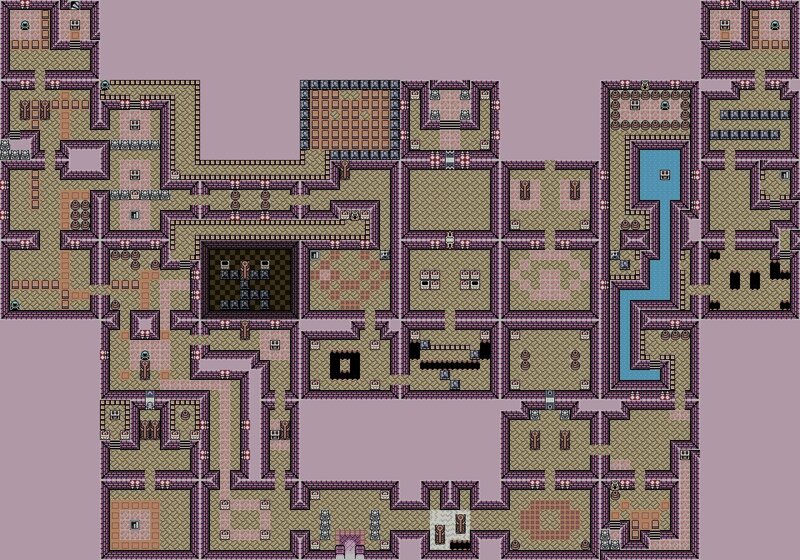 Thank you Nicolas! 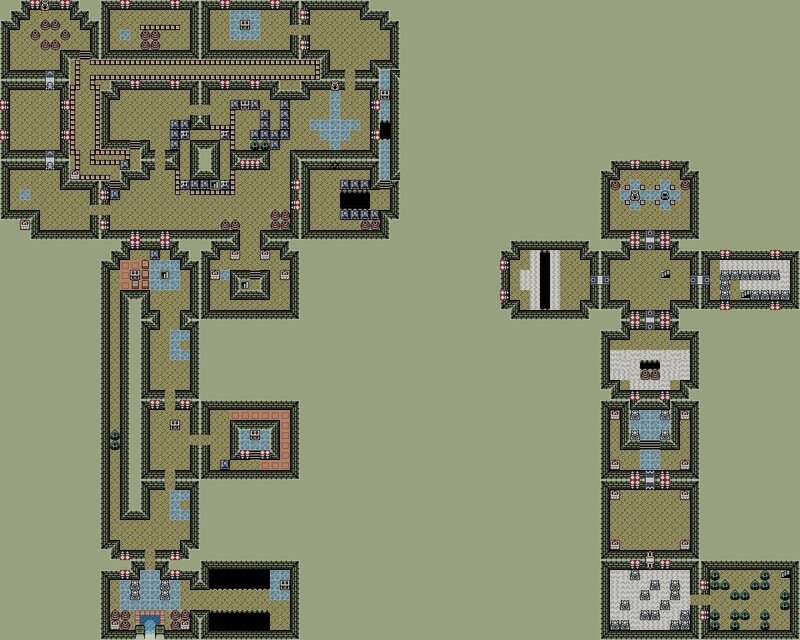 PC/Mac users: Click on the picture to enlarge it. 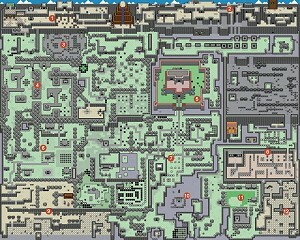 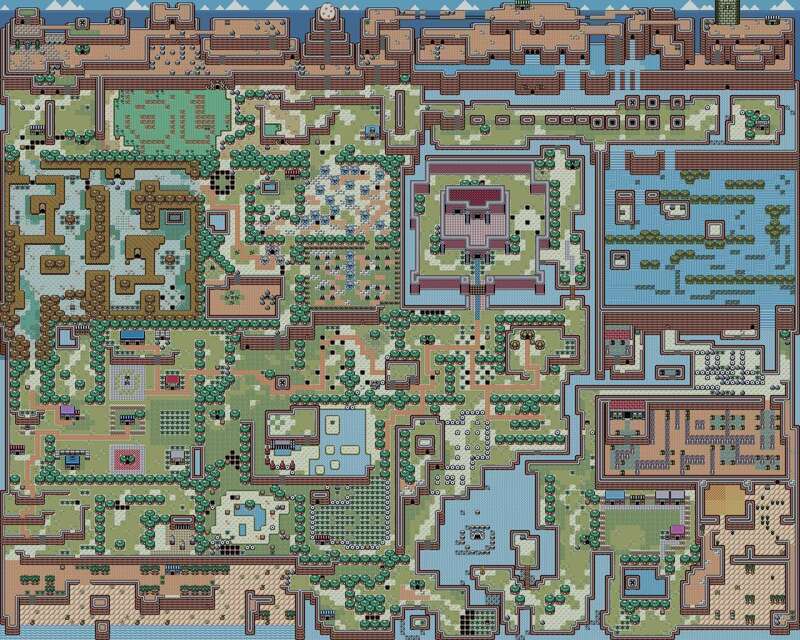 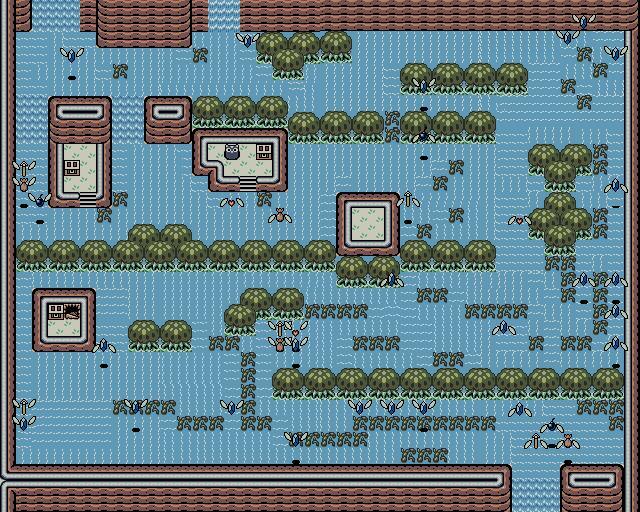 A big thank you to the ZeldaGames webmaster for this map. 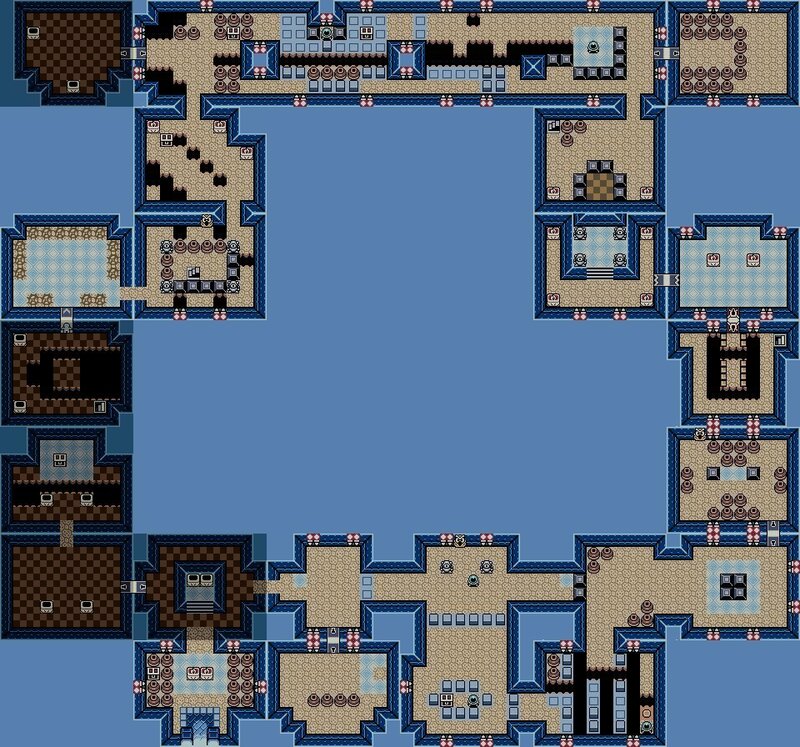 Thanks to Kwill for this map!